Titanic II to sail in 2016 ! Titanic has been known in the history as the most luxurious ship which unfortunately sank on its first journey as it hit an iceberg. 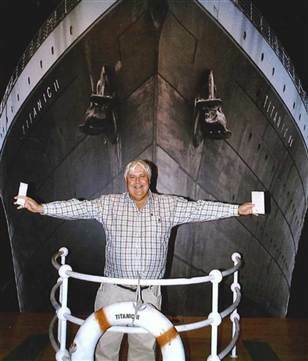 Recently an Australian billionaire, Clive Palmer, has announced that he has asked a chinese company to build a ship identical to the Titanic but with all the modern technology. This announcement comes shortly after the 100th anniversary of the sinking of Titanic. The new ship is set to sail from London to New york in 2016. 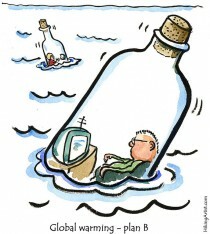 In answer to the reporters if this ship will also sink. He said that it could if you put a hole in it but it is highly unlikely. Good luck to Titanic II.